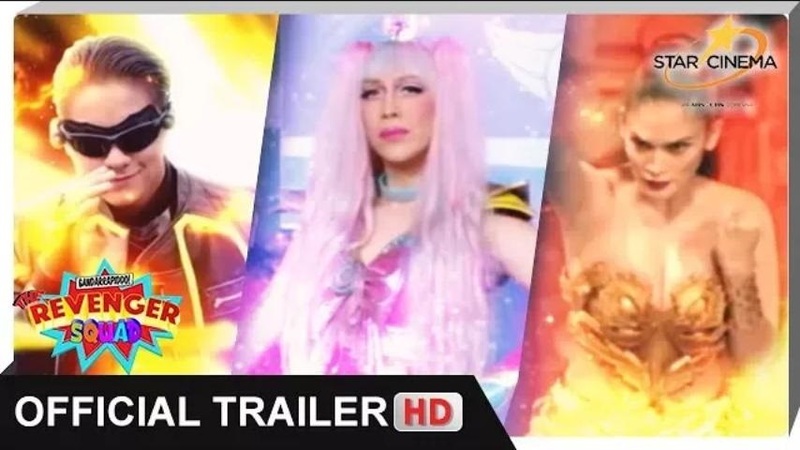 Star Cinema has released the full trailer of 'Gandarrapiddo: The Revenger Squad,' an action-comedy superhero film starring Vice Ganda, Pia Wurtzbach, and Daniel Padilla. The movie, which is under the direction of Bb. Joyce Bernal, is one of the official entries to this year's Metro Manila Film Festival. It is scheduled to open in cinemas nationwide on December 25, along with the other entries to the annual festival.